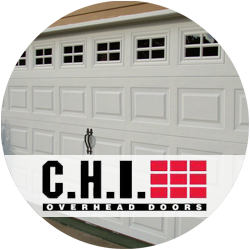 Installing and Servicing Garage Doors and Openers in the greater Milwaukee area and Southeast Wisconsin Since 1956. 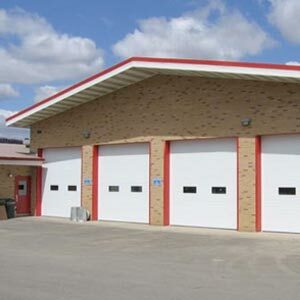 Eckert Garage Doors has a wide selection of overhead doors to fit any style of home or business. Because your garage door is typically visible from the street, it can be considered a big part of your landscape. Eckert Garage Doors is the lowest-priced and highest quality door and opener company in Southeastern Wisconsin. We work with you to find a perfect match for your specific needs and wants. Established in 1956, Eckert Garage Doors, located in Milwaukee, Wisconsin, is a family owned and operated company. We love working closely with customers to meet their needs within their budget. 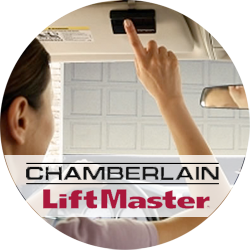 Whether it is residential or commercial garage doors service and or repair, if your overhead door or opener needs repair or replacement, we’re here to help. Our success is rooted in speedy, same-day service at fair prices. For all jobs big and small, we’re ready and willing because we know that a door can malfunction at any time. Call anytime for a free estimate and experience the Eckert Garage Doors difference! 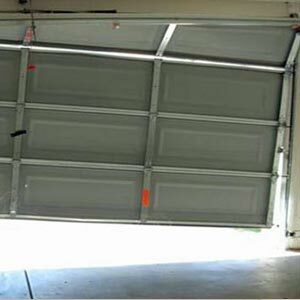 Eckert Garage Doors is the leader in garage doors repairs and services for all overhead doors and openers in Southeastern Wisconsin. Whether you have a broken spring, tracking complications or opener difficulties—we can help. We service all brands of garage doors and openers. We offer Convenient Same-Day Service, Prompt Project Completion, and Experience & Expertise You Can Trust! 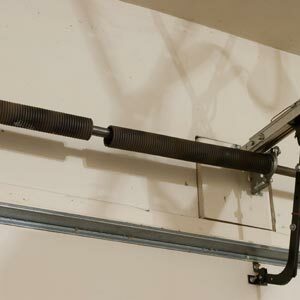 After all, an overhead door isn’t just about access—it’s also about security. When your door isn’t functioning properly, it can affect your home or business in many ways, so get in touch with one of our certified quality service technicians to get back on track! We also build garages and offer internal and external painting. © 2019 Eckert Garage Doors, LLC. All Rights Reserved.